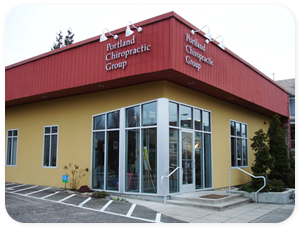 Portland Chiropractic Group is part of the Burnside East Business District. We love our neighborhood and enjoy the character and variety of shops, restaurants and services that can be found within a few blocks of our offices. Explore the sites linked below to find out more about our community.